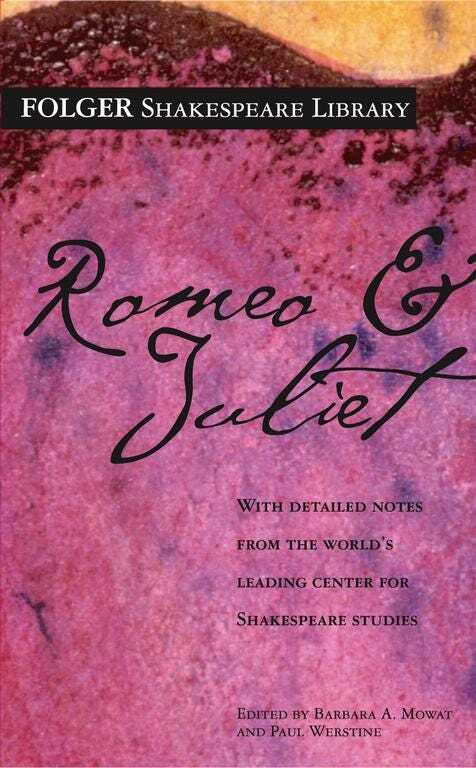 I’ve always had a hard time understanding Shakespeare’s writing, so I might look those books up! You should! They’ve been a great help to me. It was fun to read your answers! We share a lot of favorite characters! 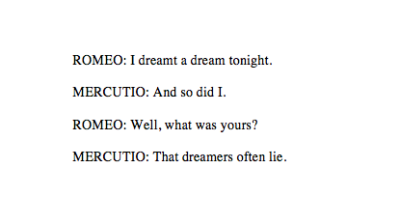 Really, Mercutio is just the best. Have you heard of the William Shakespeare’s Star Wars? They’re kind of joke books, but they tell the story of Star Wars with Shakespearian style language and poetry. Anyway, I never really got into Shakespeare that much. Back in high school, I didn’t understand it very well and I didn’t try to either. I did kind of enjoy some of the minor things we did with Shakespeare in English class, but that’s about it. I’m pretty sure that I’d appreciate his work a lot more now than I did back then – I just haven’t found the time to try yet. 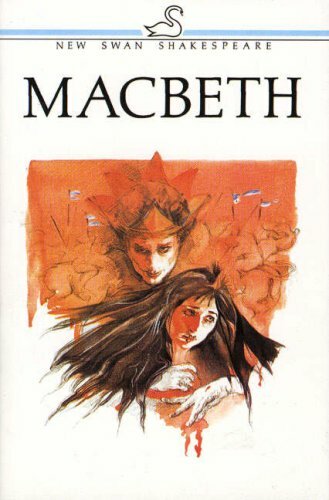 Maybe if I continue with my movie blogathons, I’ll eventually do some sort of marathon with recorded Shakespeare plays, in the order that his plays released. Yay! I’m finally getting a chance to read through more entries from the party! I figured I’d better read some Shakespeare before I died. Hee! That made me chuckle aloud. I’ve so been in that place. I think being at Romeo and Juliet just for Mercutio is very legit. I feel much the same way. Though sometimes I’m a bit there for Friar Lawrence too, cuz he’s the bomb. I’ve not seen James Mason’s Julius Caesar, but I really want to. Yes. The family started the coffee business back in the mid-1800s, and eventually, one of the family became a big oil tycoon and made the Folger Shakespeare Institute, etc. Here’s an article about the family.